Even with the forecast of the Philippine Atmospheric Geophysical and Astronomical Services Administration (PAGASA) that the effects of La Nina which will start this August may not be as severe as the previous years, the Department of Social Welfare and Development (DSWD) announced its readiness to deal with the effects of the phenomenon. In its pre-disaster risk assessment for La Nina, DSWD identified Regions V, VII, X and Autonomous Region in Muslim Mindanao (ARMM) to have the most number of poor families exposed to hazards, ranging from 400,001 to 600,000. This is based on the second impact assessment of Listahanan which showed 5,579,875 poor families nationwide. Listahanan is the Department’s database showing who and where the poor are. DSWD Secretary Judy Taguiwalo assures the public that the Department continues to strengthen its mechanisms to ensure genuine, fast, and efficient delivery of relief supplies to areas that will be affected by the rainy season through its stockpile of relief items, standby human resources, logistical facilities and funds. The Department will also beef up the available stocks of food and non-food items of the local governments units (LGUs). The Department has standby funds and prepositioned goods at the Central Office (CO) and all its Field Offices (FOs) amounting to P921,843,469.58 with P347,507,524.78 standby funds and P574,335,944.80 stockpile of relief items ready to be distributed to affected population . The Department had also taken step to request replenishment of its Quick Response Funds which is of P290,468,350 balance to ensure its readiness to respond to augmentation needs. DSWD’s logistic facilities include 17 regional warehouses maintaining 30,000 family food packs for prepositioning at the Field Offices and LGUs, and two Disaster Response Center Hubs with mechanized rice packing systems. These are the National Resource Operations Center (NROC) located in Pasay City, Metro Manila which maintains 100,000 family food packs and the Visayas Disaster Response Center in Mandaue City which also maintains 100,000 family food packs. In terms of human resource capacity, there are 287 national level Quick Response Team (QRT) members and 17 regional QRTs including Social Welfare and Development (SWAD) Teams and Provincial/ Municipal Action Teams who are ready for mobilization anytime. Moreover, the Department has trained personnel in psychosocial support, family evacuation preparedness and camp coordination and camp management, and Inventory and Warehouse Management , as well as organized and trained private volunteers ready for mobilization and deployment. These private volunteers registered through the DSWD Bayanihang Bayan are trained on rapid assessment, relief distribution, camp management, and stress debriefing, among others. The parent leaders of the Pantawid Pamilyang Pilipino Program are also ready to act as force multipliers for massive disaster relief operations. The Disaster Response Operations Monitoring and Information Center (DROMIC) at the CO and Disaster Response Units (DRUs) in the 18 regions are also on standby for data and information management. DSWD is Vice-Chair for Response of the National Disaster Risk Reduction and Management Council (NDRRMC) and also the lead agency of the Food and Non-Food Cluster, Camp Coordination and Camp Management Cluster, and IDP Protection Cluster under the humanitarian cluster system of the Council. Sec. Taguiwalo again appealed to the Filipino people to always keep the spirit of bayanihan and help one another during times of crisis, in particular natural calamities. “We can address crises better when we coordinate, unite, and help one another. 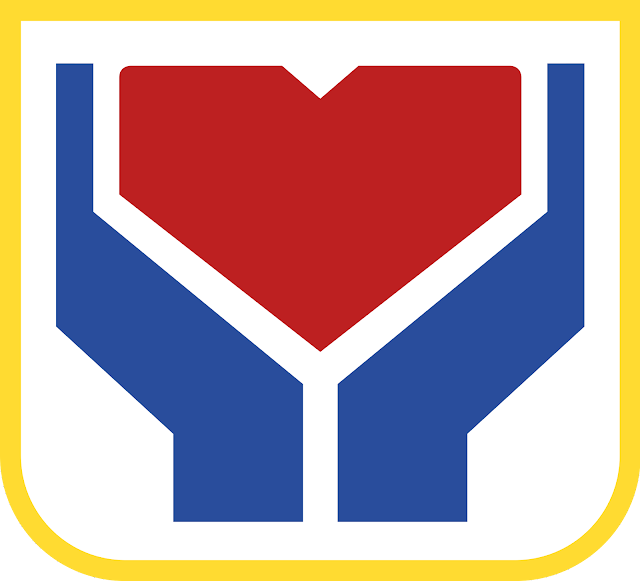 From the DSWD’s end, we promise to deliver what help we can as swiftly as we can. We are prepared for emergencies, but we can do more if the public supports the efforts of the DSWD,” she said.